Montreal electro-poppers Young Galaxy are preparing to release their fourth long-player, Ultramarine, out April 23 on Paper Bag Records. 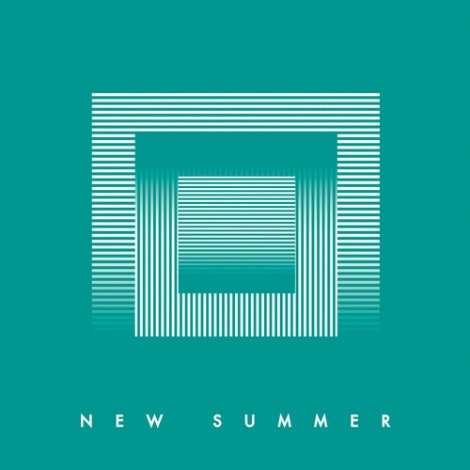 Their first peek at the record, “New Summer”, is an ornate offering that is sure find its way to the beginning of several summer playlists. While definitely holding onto the lyrical romanticism of their past releases, this track is a delightfully breezy step in another direction.